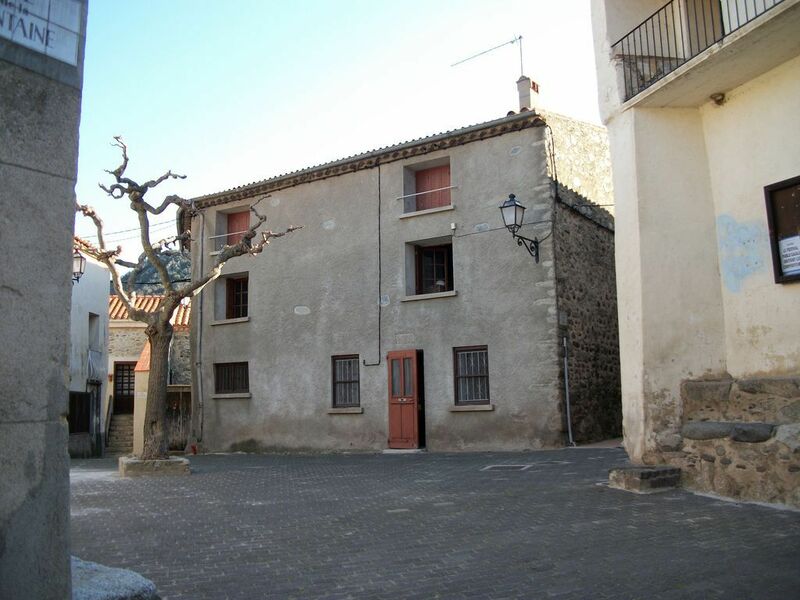 Located in the core of the beautiful Campôme village, in the Catalunya Pyrénées Orientales in the South of France. The villa is at an ideal altitude of 500m in the valley of the fishy Castellane river in the Parc Naturel Régionales des Pyrénées Orientales. The Molitg-les-bains balneotherapy station is only at 1km from Campôme village. Authenticity, héritage and calm atmiosphere have benn from long by the Campôme people. You will reach the GECKO-GITE by a semi pedestrian acces in the village central place. In front of the house an old “fountainfor cows” is refreshing atmosphere during the warm summer days. This house was the “forgeron” house. During the winter time, this house was the meeting place for the village in habitants looking for some warm an also some chat. Today totally renovated, with modern confort, in 2015, GECKO-GITE will be pleased to welcome from to up 6 peoples. For your wealthiness, we have kept the old stones, floors and wooden “poutres”, but in an updated modern comfort.